Here goes. #Redmi6A is India’s bestselling smartphone since its launch as per @IDC. 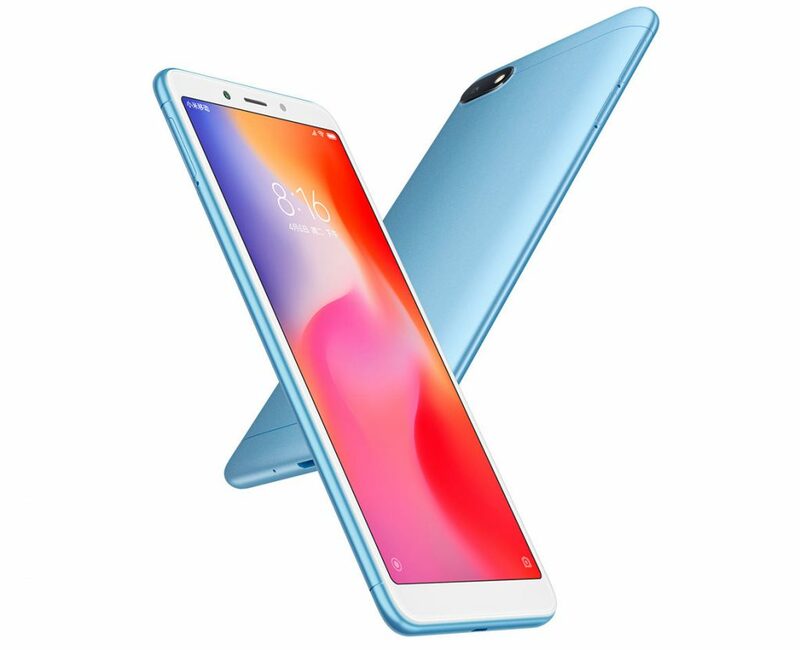 It has a 5.45-inch HD+ 18:9 aspect ratio display with 80.5% screen-to-body ratio, is powered by the MediaTek Helio A22 12nm Quad-Core SoC with 2GB of RAM, has a 13-megapixel rear camera, 5-megapixel front camera both with AI Portrait mode, AI beautify, polycarbonate back panel with a brushed metal-like finish. It has face unlock, comes with dedicated dual SIM slots, Dual 4G VoLTE and packs a 3000mAh built-in battery.